Citizens and native fisher communities of Mumbai are opposing the coastal road project, which aims to connect the city’s northern and southern parts along the Arabian coast. They claim proper studies have not been undertaken to measure the long-term impacts of the project on the city’s ecology and urban settlements. The Municipal Corporation of Greater Mumbai is executing the ambitious 34 km-long freeway, for which around 415 acres of land is being reclaimed from the sea. Although reclamation of the coast was prohibited under the Coastal Regulation Zone guidelines, a 2018 amendment made it possible to conduct land reclamation for transport projects. But urban planning experts claim it will exacerbate flooding risks in Mumbai during the monsoon. Mumbai’s native fishing community, the Kolis, have been opposing the project on the grounds that it will destroy their artisanal fishing practice. The city is home to 23 active Koli fishing villages with more than 35,000 people dependent on fishing-related activities. They claim the MCGM did not approach them for any clearances as mandated by Central and state agencies before getting approval for the project. 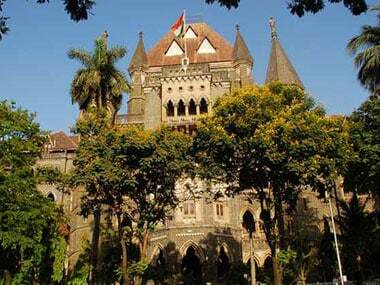 A petition has been filed in the Bombay High Court by the fishermen communities opposing the project. On Friday, the Court sought clarification from the Ministry of Environment on whether a study on the impact of the fisherfolk’s livelihoods should have been undertaken before commencing with the project. The matter will be heard on 9 April, the next date of the hearing. 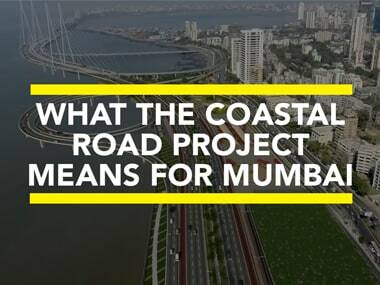 Watch what the fisher community of Mumbai has to say about the project on What the Coastal Road Project Means for Mumbai.